After a while you'll often notice that you don't wear a lot of the clothes that you have in your closet. You also don't read many of the books that you have. This is usually the case with a lot of things that we own. We make purchases thinking we need them but after a while they outlive their purpose. Rather than just letting these items lay around unused, we can always donate them to individuals that can put it to better use. This way, you'll get to declutter your home, help someone else, and you'll also help cut down environmental waste in the long run. 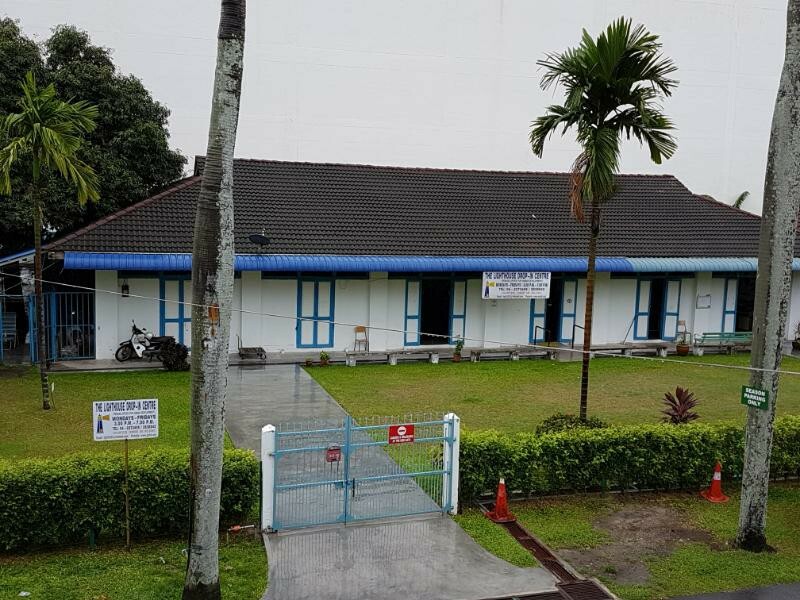 As such, here are 7 places in Penang that you can donate your various used items to. 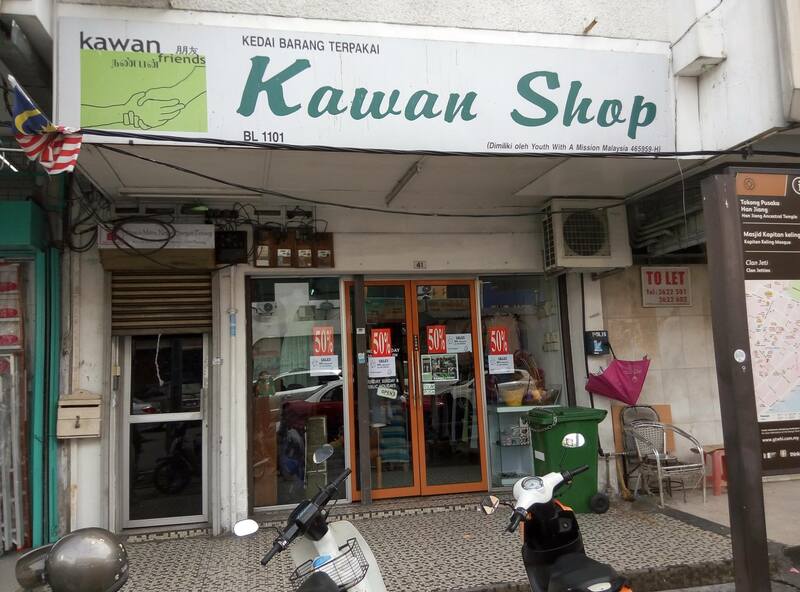 Kawan Shop by YWAM Penang accepts second-hand household and personal items that are in good condition. The shops sells clothes, shoes, books, toys and household items at an affordable price. You can find them at 41 Chulia Street, George Town. Check out their Facebook page for more information. The Salvation Army Family Thrift Store accepts clothes, household items or electronics that are useable. If they're in good condition, don’t throw them away! They also accept recyclable items like newspaper, scrap papers, tins and metal. 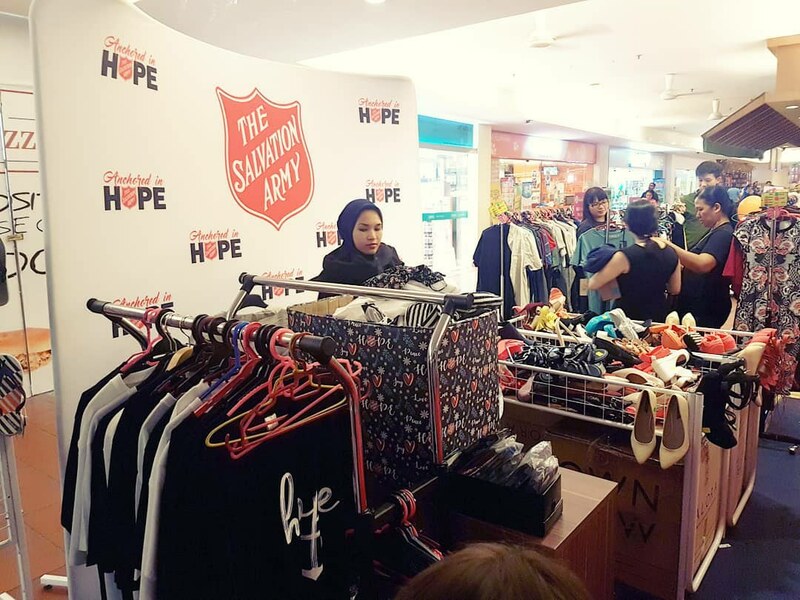 Every month, underprivileged families will receive some of the donated items. You can find them at Perak Plaza, open from Monday to Saturday until 5:45 pm. Check out their Facebook page here. The Tzu Chi group collects unwanted clothes, household items and recyclable materials. 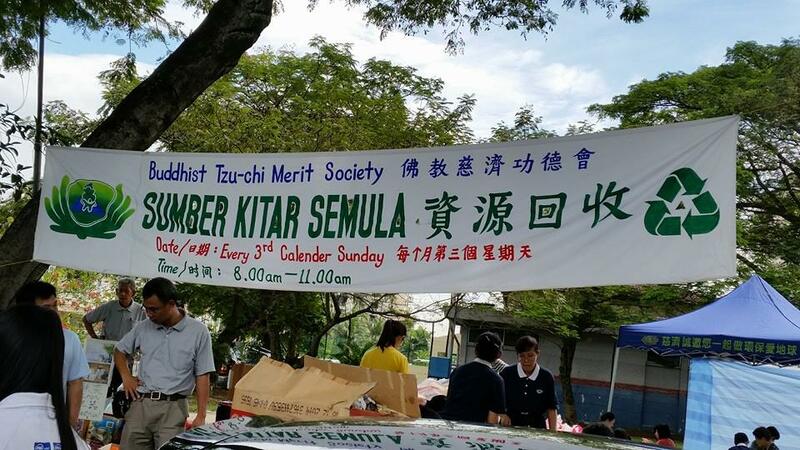 This effort was initiated by the Buddhist Tzu Chi Merit Society in Penang to turn waste into wealth. You can head by the Buddhist temple at Macalister Road to drop off your items between 8am - 5:45pm daily. Profits are funnelled into the society’s welfare fund to help the needy and underprivileged. The Enlightenment Home Association accepts 3 categories of items – Recyclables, E-Waste, and Reusable Materials. These include papers, plastic bottles, laptops, washing machines, clothes, carpets and household items. They operate based on the 3R policy – Recondition, Reuse and Recycle. The centre is open 9am-5pm everyday except Monday. For more information, you can contact Miss Linda at 019-510 6066. Are you a bookworm who’s always on the hunt for a new read? 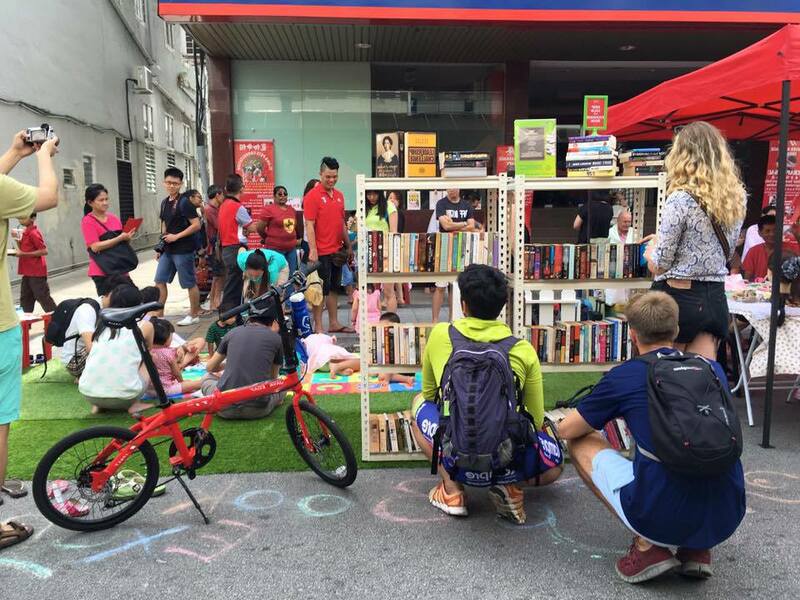 If so, check out The Penang Book Exchange. They accept second hand books as long as they are in mint condition. They also have a 1-to-1 book exchange where you can trade in your book for a new title! 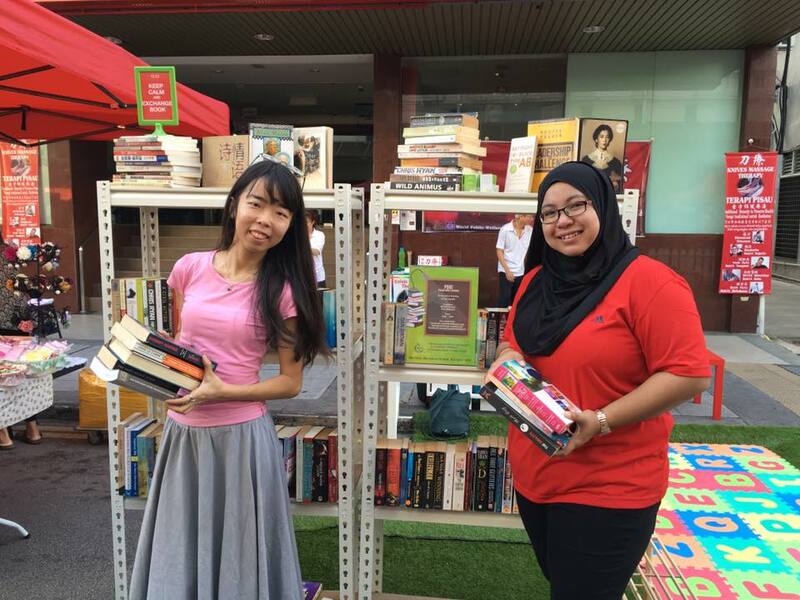 This non-profit encourages more Malaysians to read, while giving books a second life. The bookstore is open every 3rd Sunday of the month from 8am-12pm in Beach Street, Georgetown. For more information, check out their Facebook page. The WCC Value Shop by Women’s Centre for Change sells both new and used clothing for an awesome bargain. As such, you can donate used clothes that are in good condition. 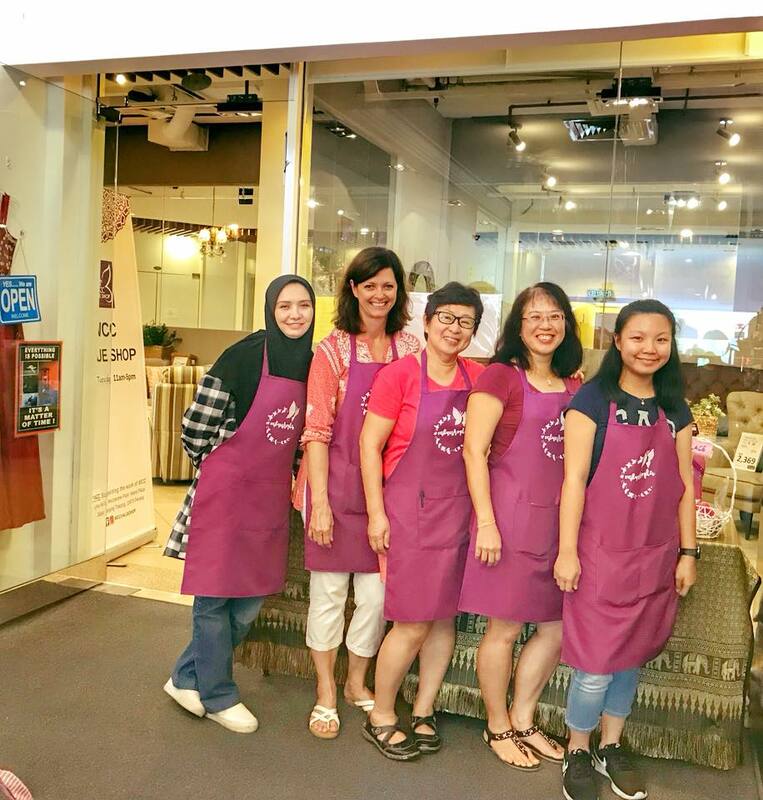 Proceeds from the shop helps support WCC’s work in ending violence against women and children. The shop is open from 11am - 5pm, Friday to Tuesday. You can drop off your donations at their shop in Island Plaza. For more information, visit their Facebook Page here. The Lighthouse Thrift Shop is located within the St Francis Xavier Church compound. They accept used clothes, household items, bags and toys from the public. With the profits, they seek to reach out to the poor and underprivileged in society. They’re open from Monday to Friday, 8am till 4pm. For more information, you can contact 04-2633842 or find them on Facebook here. Do you know of any other shops the public can donate used items to? Let us know so we can give our preloved items new life!